Planning your 2015 adventures? Here’s a list of some of the best destinations for solo travellers in 2015! 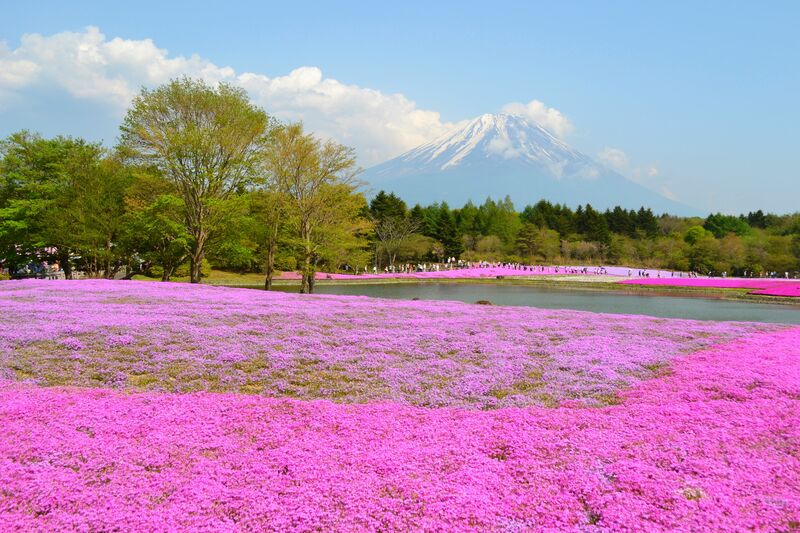 Japan is overwhelmingly beautiful in almost every way you can imagine. Its stunning temples perfectly balance the architectural excellence with a sense of peace and serenity; the food is simply exquisite and the absolute best I have tried anywhere in the world. The natural sites will make you feel like you’ve stepped inside a fairytale and Japanese cities, Tokyo in particular, are a head-spinning, enchanting mix of the old and the new. To top all this off, the Japanese are the most polite people I have ever come across and you can be sure that there will always be someone willing to help you out should you have any problems on your travels. What makes it a great place for solo travel? Japan is extremely safe – to the point where you can leave your bike unlocked in the middle of Tokyo’s busiest street without worrying about it being stolen. If you lose your wallet, it will probably turn up at a local police station a few hours later. The Japanese are extremely polite, accommodating and always happy to help. It’s actually quite incredible just how easy it is to travel through Japan, with the country’s transportation being extremely efficient and the locals always friendly and helpful. The major drawback? Japan is expensive, especially in terms of transport and accommodation (food is surprisingly cheap). The travel costs in Japan, however, are often exaggerated – they are comparable to those of London and Paris, so while Japan is not cheap, it’s also not the most expensive place you’ll ever visit. With Thailand on its Western border and Vietnam to the East, Laos is a road less travelled amongst more popular travel routes, which makes it one of very few places in this part of Asia still unspoiled by tourism. From the beautifully ornamented temples to stunning natural wonders like the foggy mountains in the North, hidden caves, rivers and tropical farmlands, Laos is filled with beautiful places waiting to be discovered. Add the delicious regional cuisine and enchanting local traditions to the mix and you might’ve just found your dream 2015 travel destination! Laos has a very laid back and relaxed atmosphere. The locals are friendly and tend to keep to themselves which means you won’t be hassled or bothered. It’s also quite easy to travel around as the main cities are well connected. 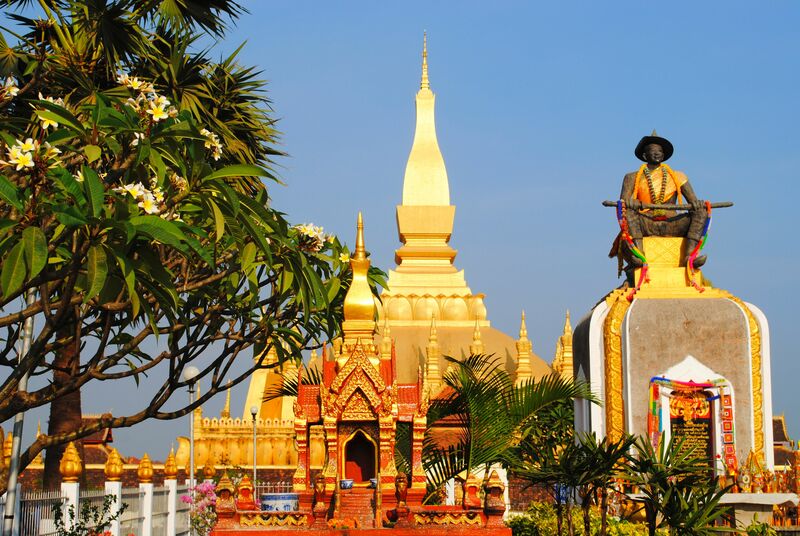 Just like most places in Southeast Asia, Laos is cheap – you can travel there for weeks without breaking the bank! Finally, those visiting Laos tend to be backpackers open to meeting new people which means you shouldn’t have any problems making new friends along the way. Yet another place which doesn’t get enough recognition as a great travel destination, Malta is much cheaper to travel to than other countries in Southern Europe, while it still has a lot to offer. 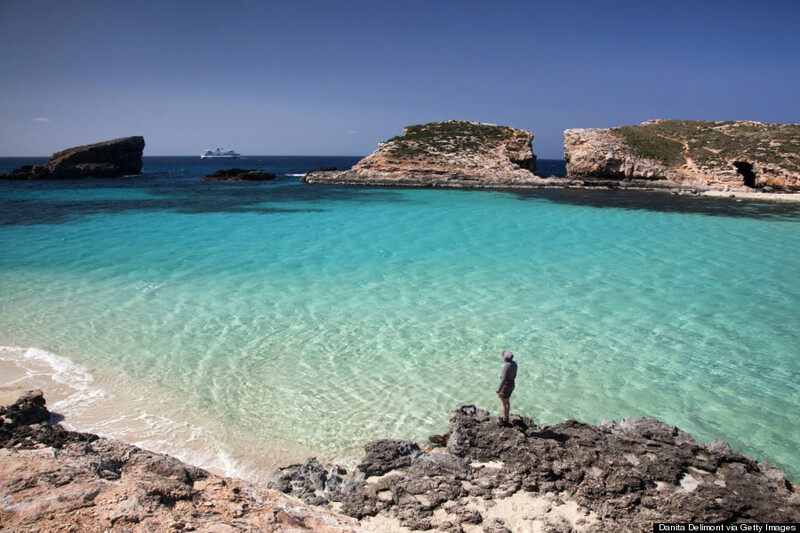 The beautiful blue waters and white sands of the Blue Lagoon in Comino, the stunning city of Valetta together with sandy beaches and natural wonders make Malta a perfect place to unwind and relax. Its slightly Middle Eastern feel and unusual language make it stand out amongst other European islands. Malta is cheaper than the more popular destinations in Europe. It’s also very small and with bus fares costing next to nothing, you can easily travel around and see most of the island in just a couple of days. The locals are friendly and there are always plenty of opportunities to meet new people, whether it’s at the beach or at one of many bars in Valetta or Paceville in San Julian. This beautiful island combines the vibrant culture and stunning sights similar to those of India with a much more relaxed and slow-paced lifestyle. Whether you’re an animal lover wanting to help out at an elephant sanctuary, a trekking enthusiast, or just want to relax by the beach, you’ll find something for yourself! 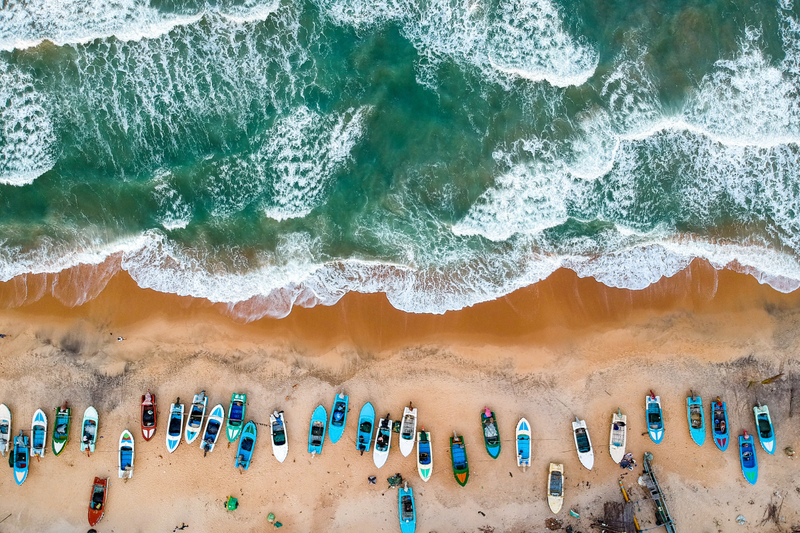 Aside from being culturally rich and filled with beautiful beaches, hills and landscapes, Sri Lanka is cheap (no surprises here), well-connected and relatively easy to travel around, although not hassle-free. The locals are friendly and the country’s filled with travellers which means you’ll have plenty of opportunities to meet new people. Although to be honest, the beautiful beaches are just as enjoyable in your own company! 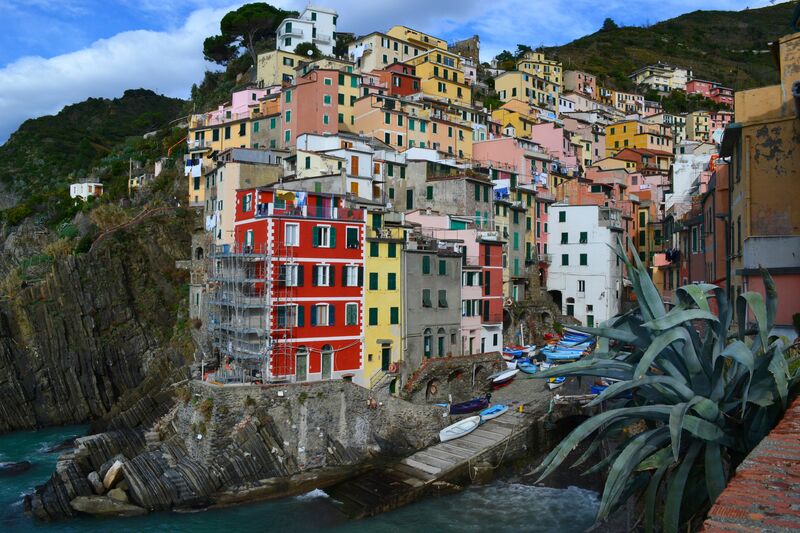 Giuseppe Verdi once said “You may have the universe if I may have Italy”, and his quote pretty much sums up all the reasons why you should visit la bella Italia. From the stunning mountain landscapes in the North, the romantic Tuscan countryside and Roman ruins of the Eternal City, through to the postcard-like beaches in the South, Italy’s history, culture and natural beauty are simply enchanting. If you haven’t been there yet, add it to your 2015 travel list! What places did you travel to solo? Share your thoughts and tips in the comments below! Love this list and I strongly recommend Japan! I tried China, but now I am hungry for Japan! Japan is one of the most incredible places I’ve ever visited! You should definitely go 🙂 Thanks for stopping by! I cannot wait! 🙂 And anytime! Fabulous! I’m sure you’ll have an amazing time! I found it hard to move around Japan without speaking Japanese, though, but yes, I agree, it is an amazing country. How sweet! I hope you find some travel inspiration throughA Girl Who Travels!